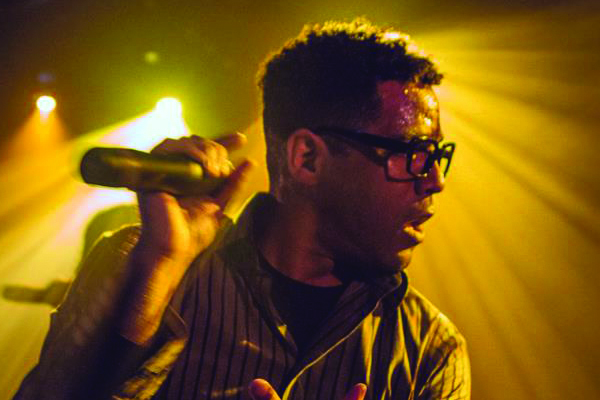 The Procussions’ self titled third release was one of the most complete albums of 2013. 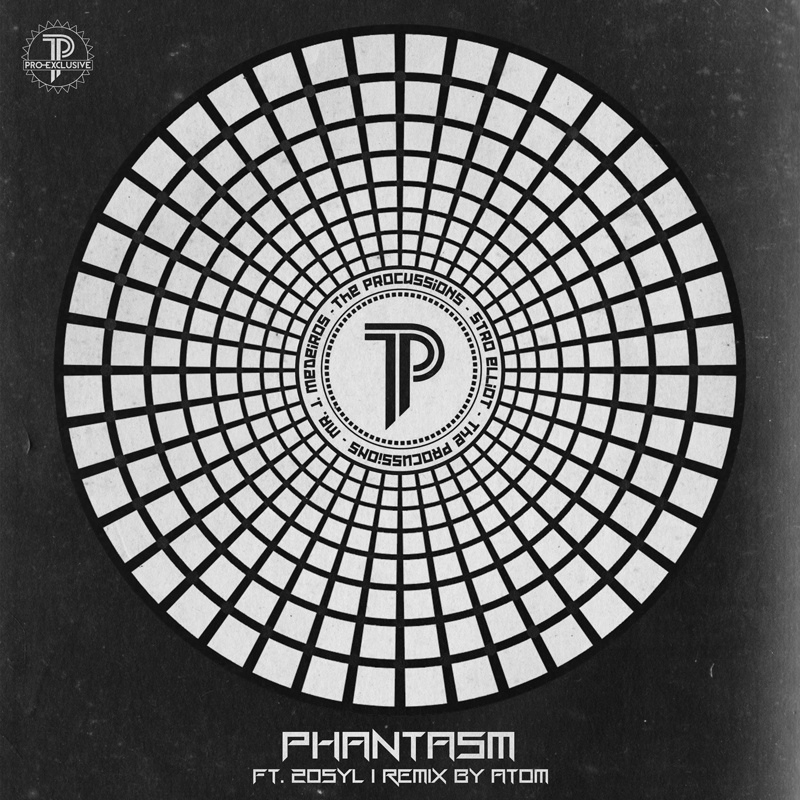 Today, Mr J Medeiros and Stro Elliot released a remix to one of their strongest songs from the album, “Phantasm” which features 20Syl of the French Hip-Hop Juggernaut Hocus Pocus. 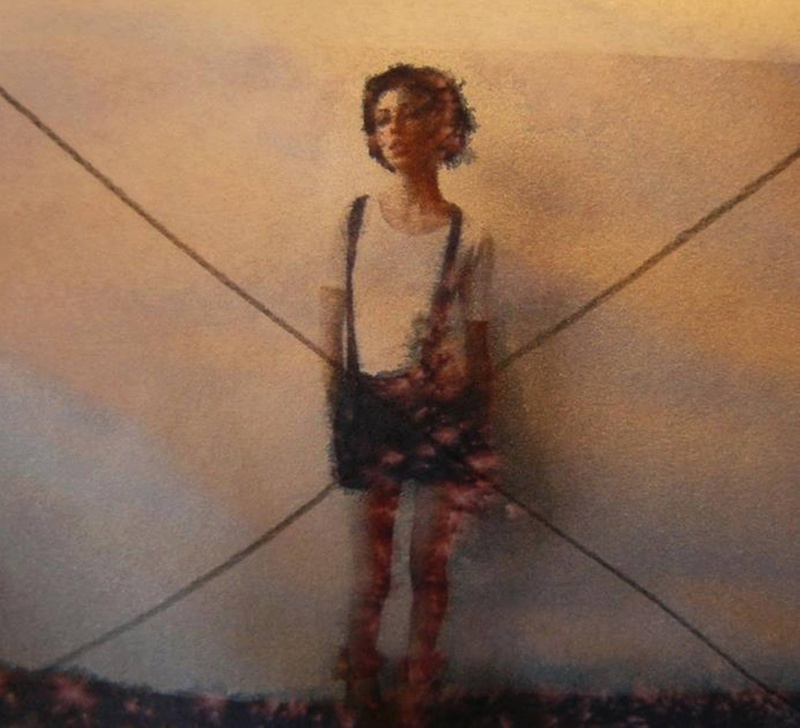 Remixed by producer Atom!, it gets an edgier electronic reboot. Since Stro Elliot handles the groups production, it’s always interesting to hear what other people do when remixing their songs. 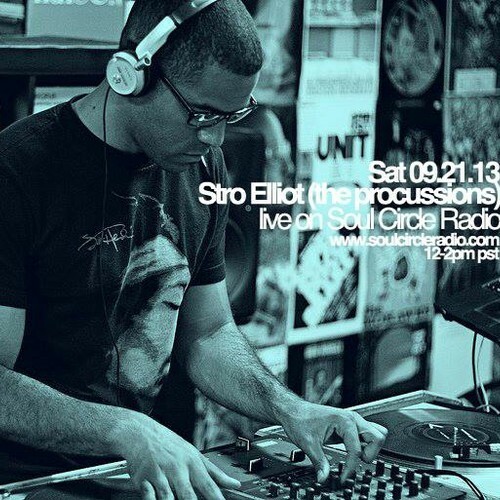 Stro Elliot of the Procussions sat down with DJ MZA and Ebo for an episode of Soul Circle Radio a couple months back to discuss the new Procussions album as well as lay down a rare DJ set. Then going by just Poems, the L.A. Symphony fam, also known as Sharlok Poems, dropped his album Blooming Sounds, a really solid project in my opinion. 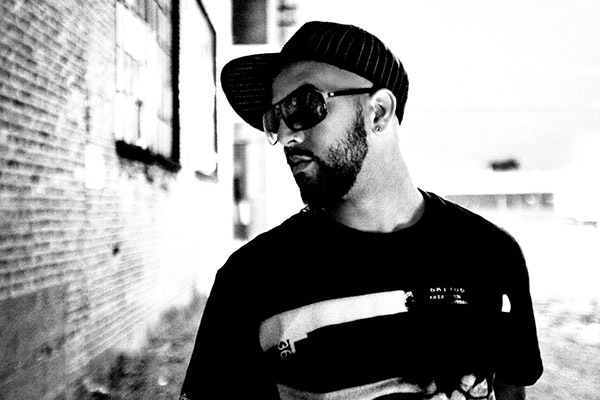 This single featured production and vocals from Stro Elliot of the Procussions. Classic Stro production fusing jazzy harmony with hip-hop drums, creating a beautiful feeling track. 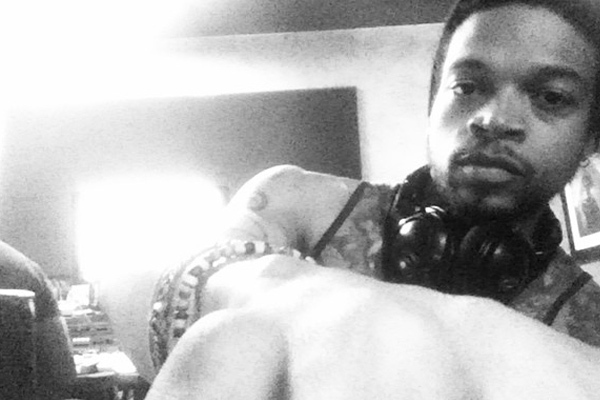 Poems rhymes effortlessly over the beat crafting his rhythmic definition of what “Love” is. Shout out to White Chedda (Tasha), Ganksta azz Sam who round out just a sample of the beautiful women who blessed the video. Let me get this straight, this is a Procussions’ track, period. I’ll accommodate the powers that be by separating the two, but it’ll go into my iTunes as such. It’s really good to hear these two rapping together. What’s more hip-hop than hating one’s job? Very interested in hearing if and when the new Procussions project will see the light of day…….